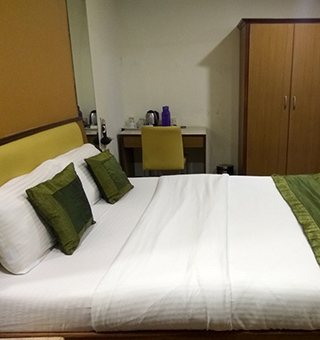 A 34 room hotel located in the heart of city Mumbai – Colaba. 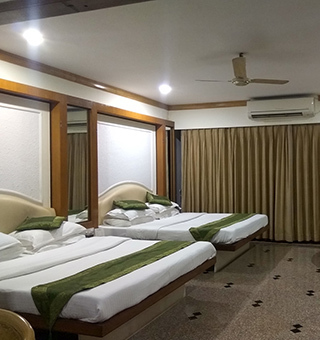 Garden hotel is located in South Mumbai very near to all the sightseeing spots of Mumbai like Gateway of India is just 5 minutes walking, Colaba shopping market is just 100 meters the hotel. 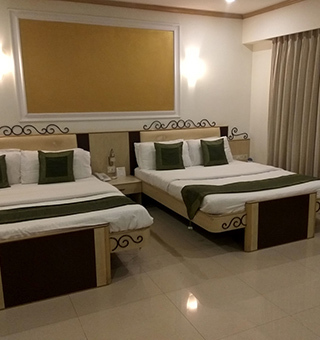 Ambience of the hotel is such that it will make anyone feel like home away from home. Due to its convenient location it allows a hassle free & easy access to Road, Rail transportation. We have our in –house restaurant where guest can enjoy delicious complimentary breakfast. 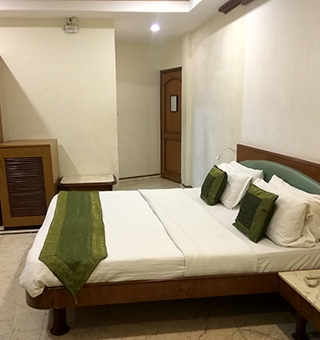 We have 24 hour front desk and all our rooms are spacious and it comes with modern room amenities to cater all kind of guest comfort at most affordable price. Our hospitality towards our guests worldwide has won us many accolades from guests and Dept. of Tourism, Govt. of India. We are convinced that there can be Luxury in Simplicity. We invite you to rediscover peace & tranquility.